Discover your healthy holiday guide: seasonal menus, healthy holiday recipes, classic dishes, and modern takes on traditional holiday foods. From stuffing and green beans to mashed potatoes and salad, holiday sides recipes are just as important as the main dish. Add color and texture to your holiday buffet with vibrant veggie dishes featuring caramelized winter squash or crisp green beans. For a lighter side, opt for a citrus-flecked salad or a showstopping whole cauliflower. Pair those with potato dishes both savory and sweet. You can't go wrong with spuds that are stacked, swirled, baked or gratinéed. 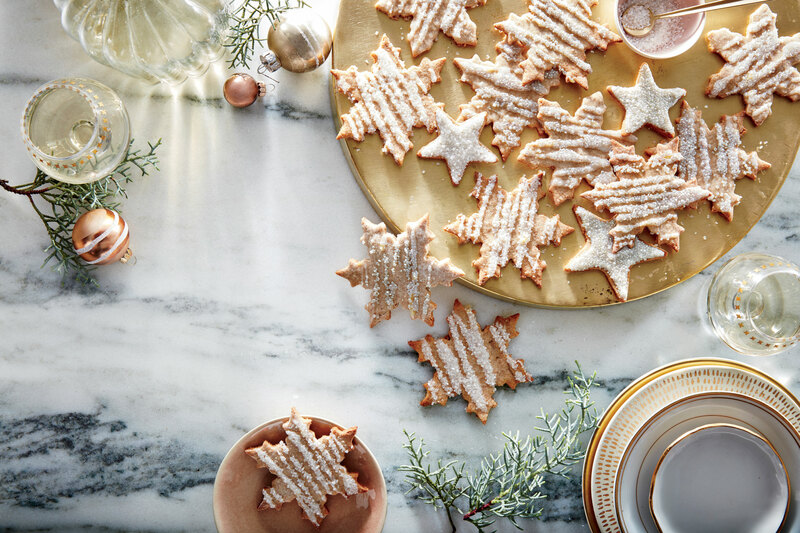 Whether you're entertaining in style or simply feeding the family, kick off the festivities with these elegant and crowd-pleasing holiday appetizers. Our collection of holiday starters boasts flavors that feel indulgent but healthier ingredients so you can survive holiday gatherings without overdoing it. 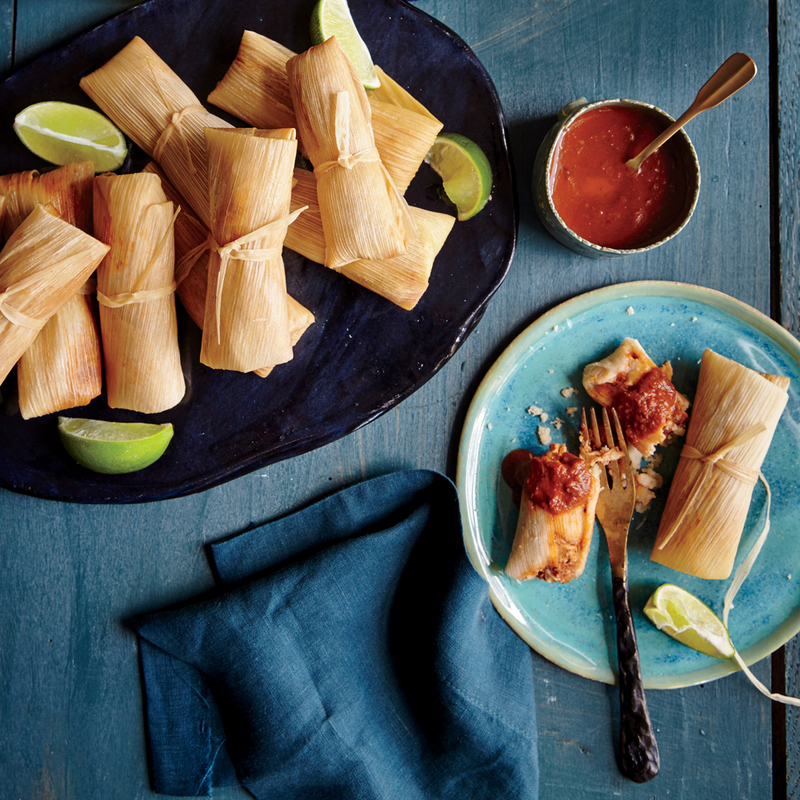 We skip sodium-heavy ingredients and lower the carb quotient for a boatload of recipes that are lower in fat and calories than their traditional counterparts but look and taste just as great. Wondering what's on Santa's wish list this year? All of his favorite Cooking Light Christmas cookies, of course. In this season of giving, share the love with cookies for friends, colleagues, charities, or anyone who deserves a treat. Sugar and spice aren't the only ingredients making things nice this year. We've improved the classics with nutritious swaps to lighten family favorites, so you can feel free to bake your cookies and eat them too. You've created the guest list, sent out the invitations, and now it's time to decide the menu. Where to start? We tasked our editors and test kitchen professionals with creating ultimate no-fail holiday menus that are sure to impress all your holiday dinner guests. Whether you're cooking for an elegant occasion and need a beef tenderloin recipe or having friends over for a fun brunch-style gathering and need the ultimate French toast casserole, we've got the menu for you. Celebrate the feasting season with a menu guests will talk about well into the New Year. Start with a colorful sipper, move on to a show-stopping main, and finish the night with an extra festive holiday dessert or two. 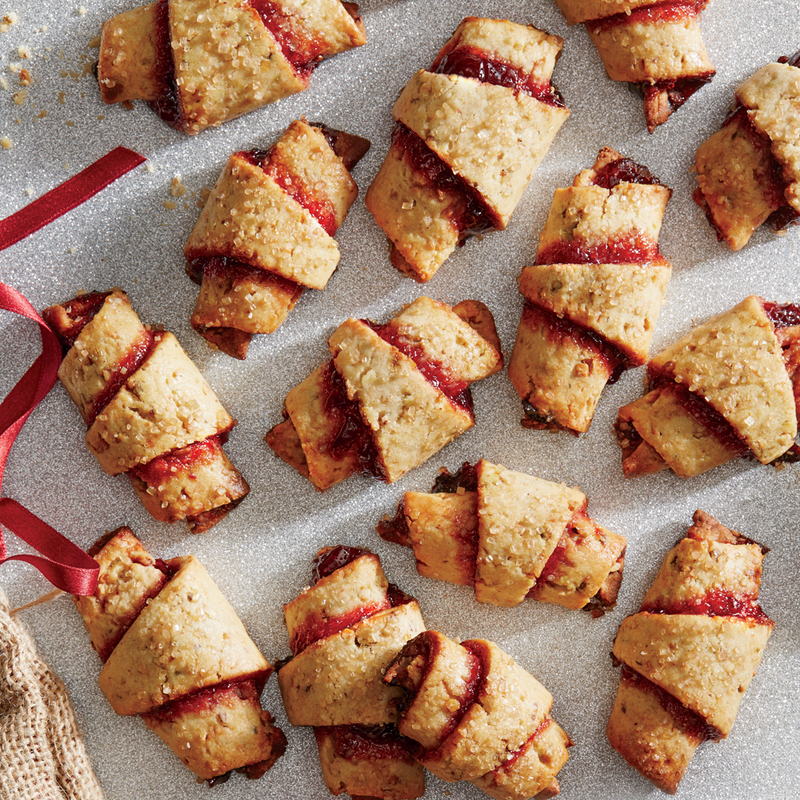 If you celebrate Hanukkah, we've got holiday menus for you as well. Get ready to gather, eat well, and be merry! Lounge in your pajamas and forget the takeout – these lazy-day meals can all be made in under 20 minutes. A holiday crowd needs an array of snacks to keep sated, but one well-crafted beverage can make the whole room happy. Dazzle your holiday guests with one of these jazzy cocktails filled with holiday flavors and aromas and guaranteed to be a hit at your party. 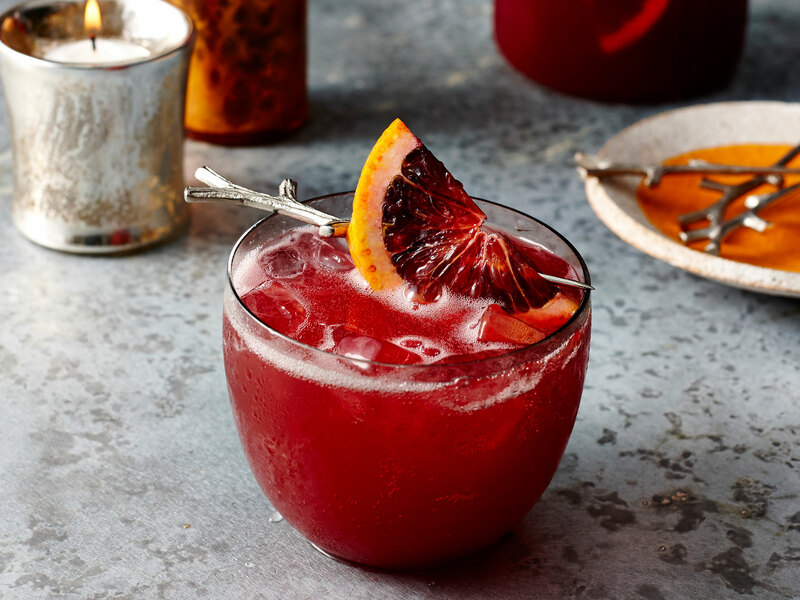 A large batch punch, spiked hot chocolate, a fizzy pomegranate cocktail, and fruit-filled sangria—we've got festive drinks for every occasion. This gallery of holiday drinks recipes is our gift to you.